The world's largest vehicle sunroof manufacturer with operations in China, Japan, Korea, several EU countries, Mexico, and the U.S.A. depends on Super Lube® as the prime lubricant for all their roofing systems. 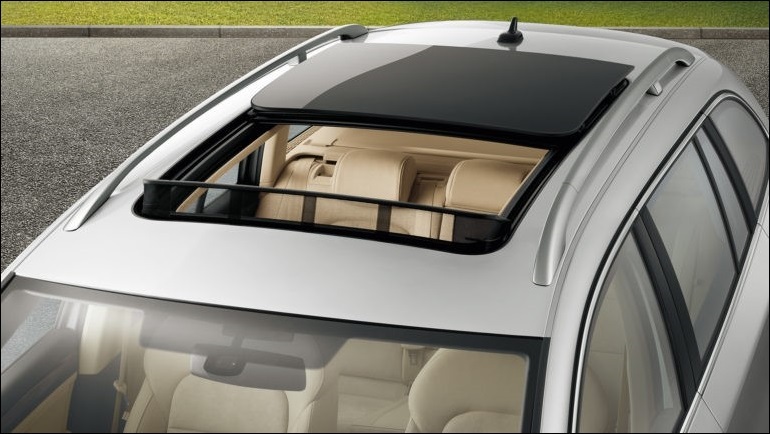 They currently design, develop, and manufacture sunroofs and other innovative vehicle roofing systems for BMW, Volkswagen, Volvo, Chrysler, General Motors, Nissan, and more! They offer the highest quality products with a 3-year warranty. 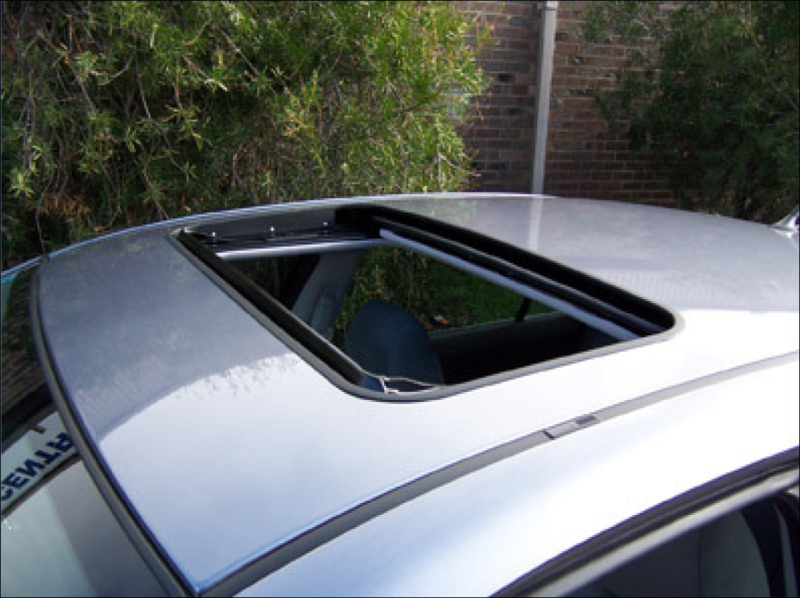 They currently use Super Lube® Multi-Purpose Synthetic Grease (NLGI 1) with Syncolon® (PTFE) as they need to provide their customers with a maintenance free sunroof. The sliding bars are lubricated with the grease prior to final assembly. Get Super Lube® Multi-Purpose Synthetic Grease (NLGI 1) with Syncolon® (PTFE) now!